﻿What's holding you back??? Not sure you can do it alone? We can help!!! ﻿﻿There are a number of people that are unsure of how to go about putting together a relay team. If you are interested in being matched up with others looking to join a team, please call Okee at 231-487-1713 . The competitors must be 14 years of age or older at time of event. 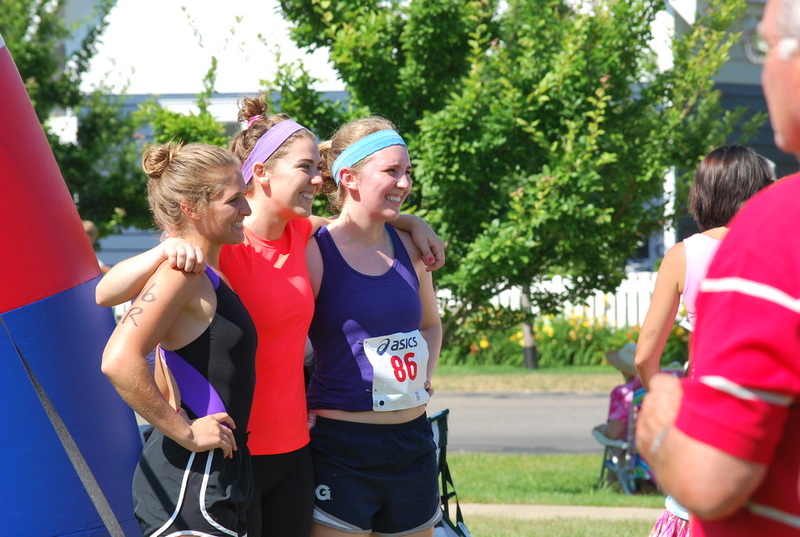 Relay Teams can be formed in any combination of Men, Women, Family, Coed, and all ages.